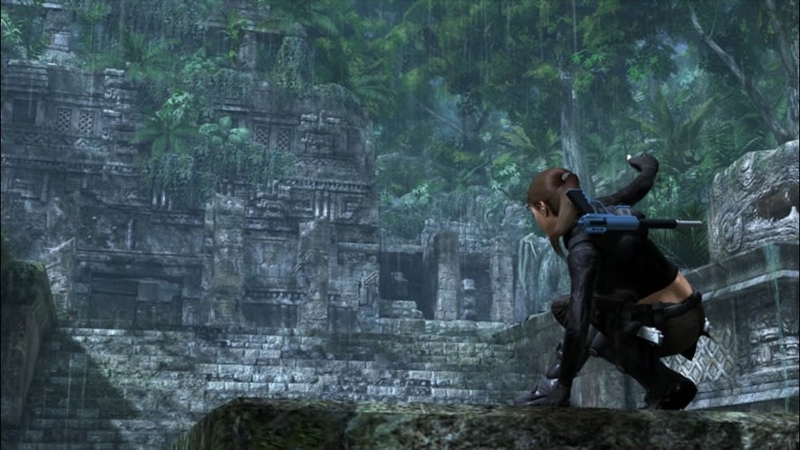 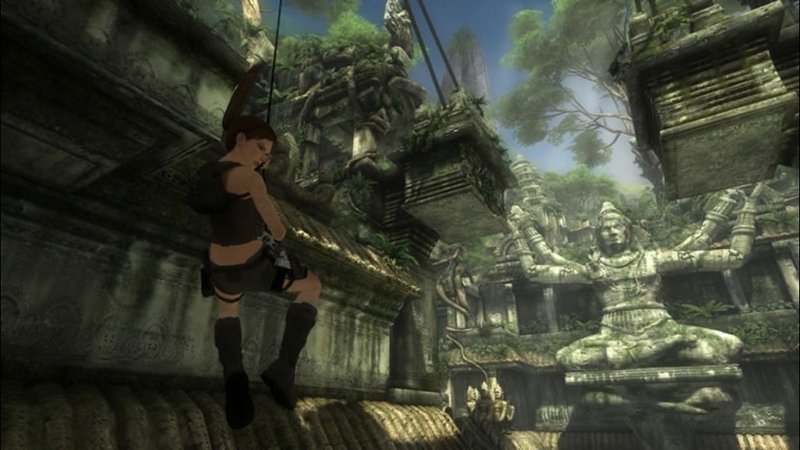 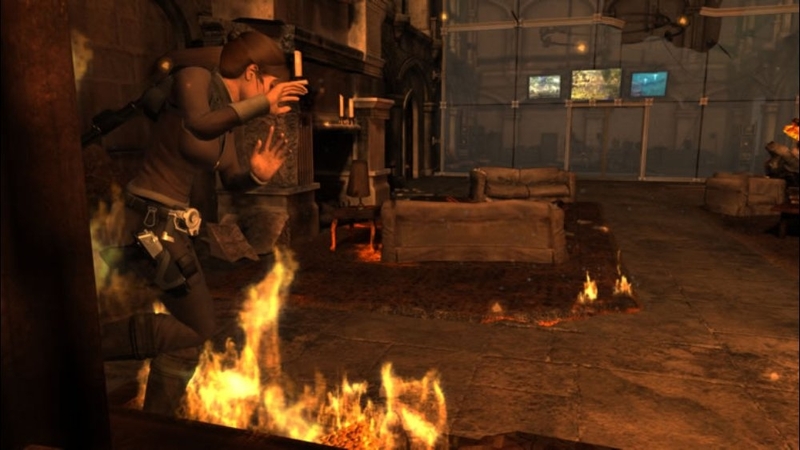 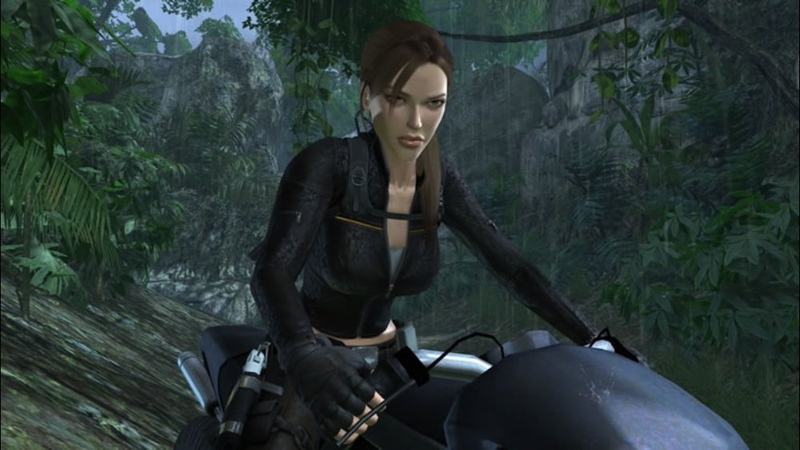 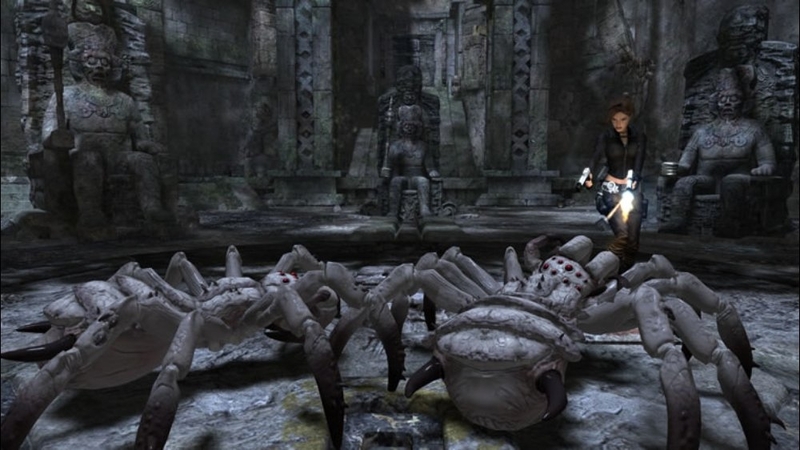 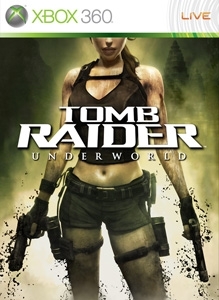 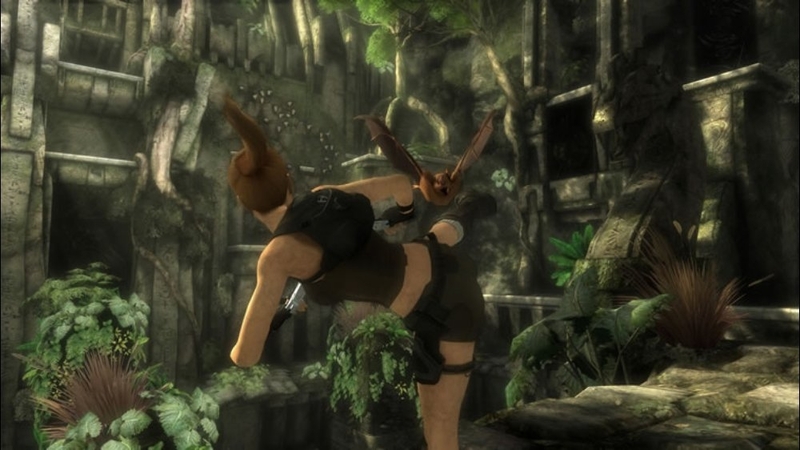 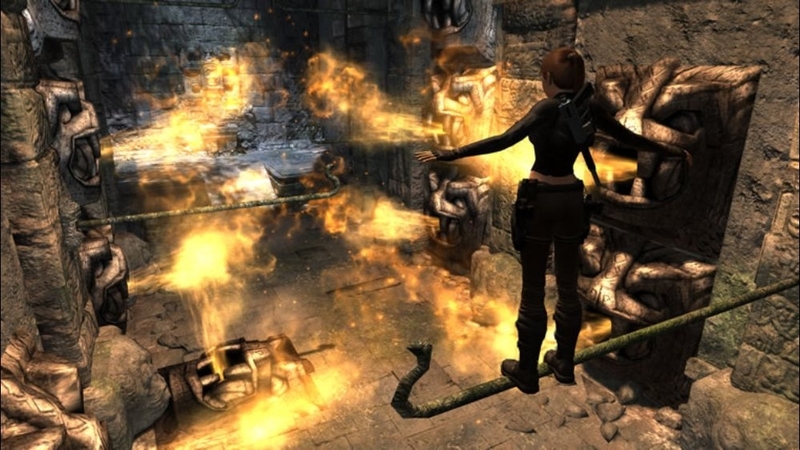 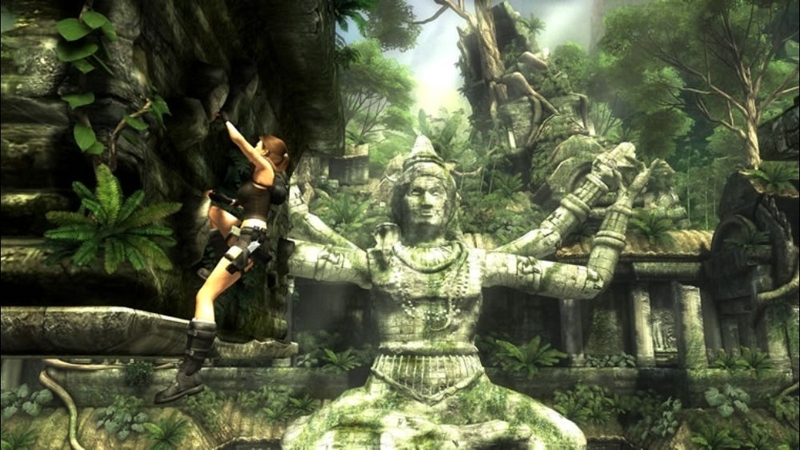 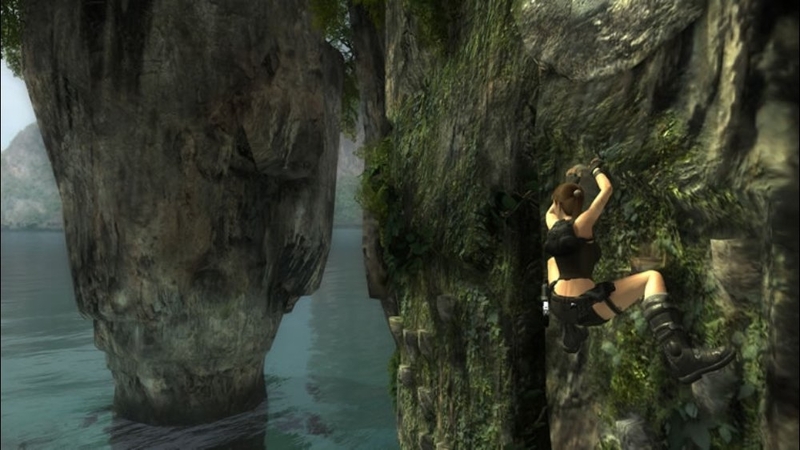 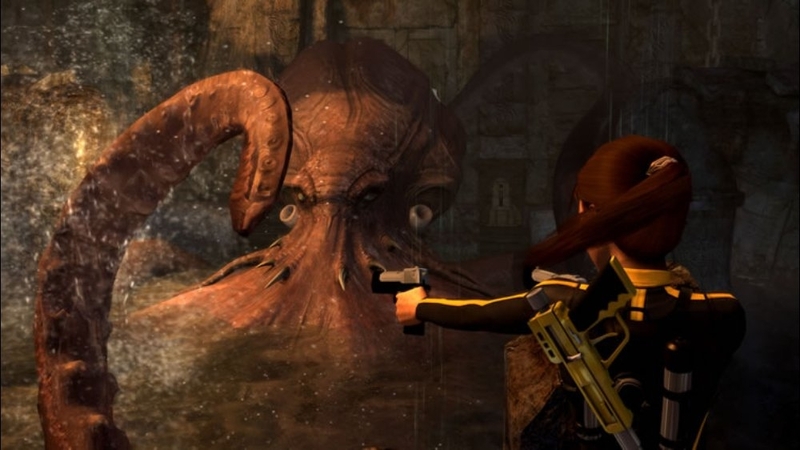 Surprising choices and shocking events unfold in Tomb Raider: Underworld. 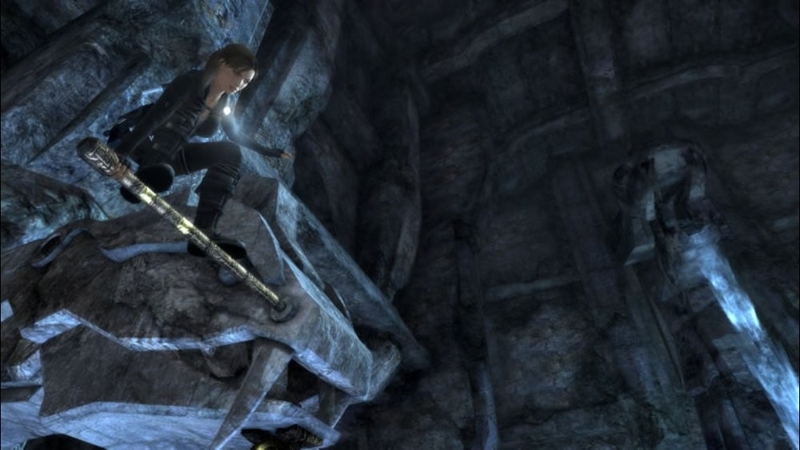 See the teaser trailer. 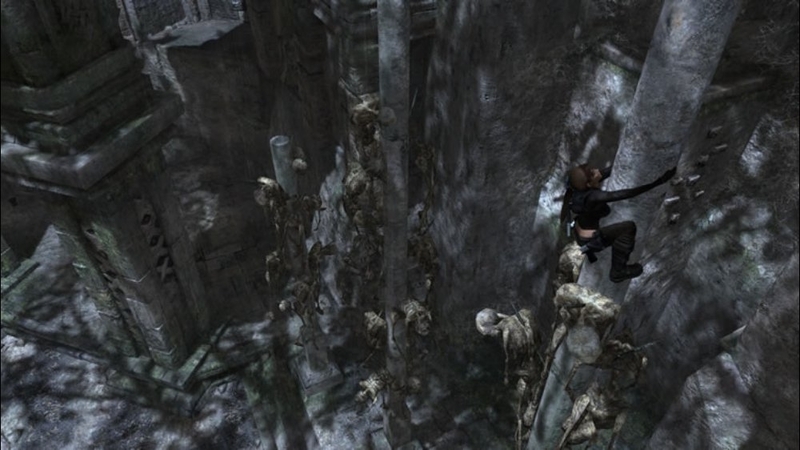 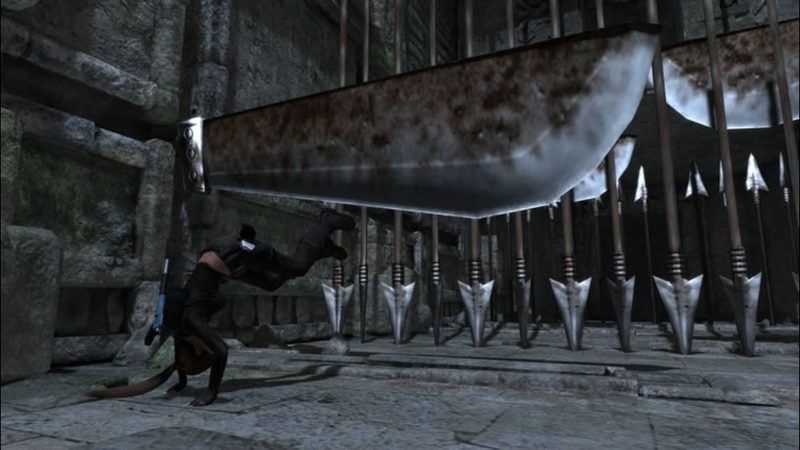 Tomb Raider: Underworld – stop at nothing.